Why Not PK's JSP? 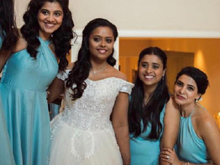 Bandla Ganesh Explains! 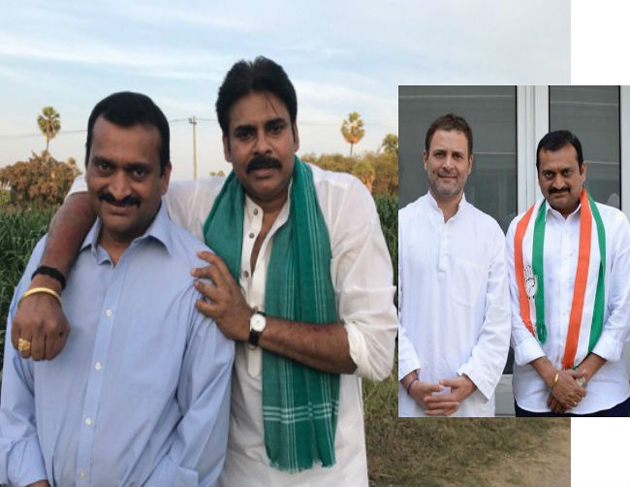 Much to everyone's surprise, Producer Bandla Ganesh joined Congress Party in the presence of Rahul Gandhi on Friday. He claims to be keen to contest as the Candidate of Mahakutami from Jubilee Hills Assembly Constituency in the upcoming Elections if High Command permits. When quizzed why didn't he prefer Jana Sena Party, Bandla Ganesh reiterated Pawan Kalyan is like a God/Father/Mentor for him. He further added, 'I have an inclination towards Congress, which built the nation, since my childhood. Gandhi Family has made many sacrifices. Becoming a member of Congress is my dream. I joined Congress to serve the people. No conditions were set by Me. I am not expecting anything in return. Congress would form government soon'. Bandla Ganesh clarified there is no truth in the speculations that he joined Congress after TRS denied him ticket. Arrest Warrant Against CBN: Purandeswari Reacts!